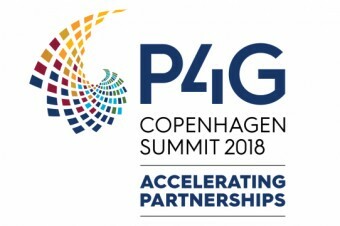 The P4G Summit 2018 in Copenhagen will bring together world leaders in government, business and civil society. The Danish Government is leading a global programme called P4G to accelerate progress toward the UN global development goals – advancing solutions towards the world’s most pressing sustainability challenges. After receiving nominations of all types, P4G has shortlisted the European Remanufacturing Council for an award in the circular economy category. The P4G Summit 2018 in Copenhagen will bring together world leaders in government, business and civil society, and on Friday 19th October, David Fitzsimons has the task of speaking to the audience of 500 delegates in the hope of winning their votes for the circular economy award. Success on Friday means spending Saturday with Heads of State. Coming second on the other hand won’t be quite as good… Watch this space.